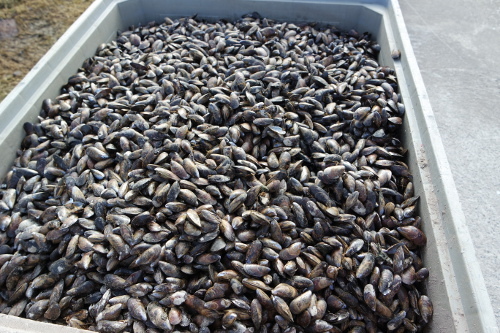 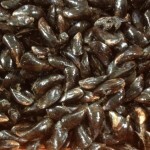 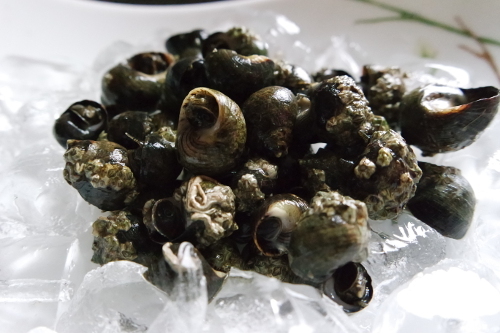 We stock natural bottom culture Cromane Mussels, better known as The Wild Blue Mussel (Mytlus edulis) (Diuilcin). 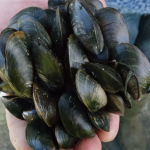 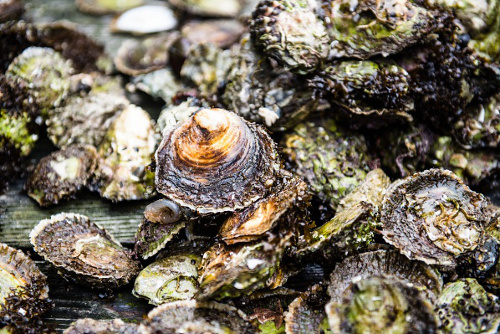 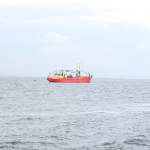 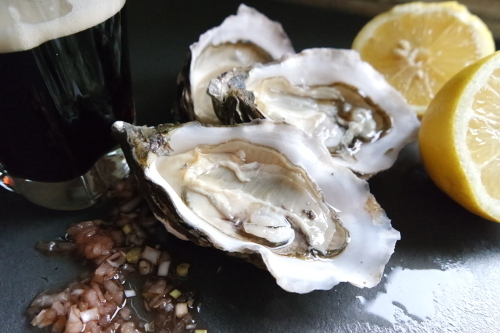 The pure clean waters of Castlemaine Harbour are the source of the area’s famous – Cromane Mussels, a product that local hotels and restaurants are proud to champion. 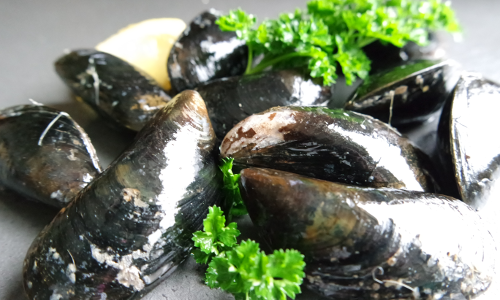 Our delicious Cromane Mussels have a soft flesh texture and are best cooked in creamy, sweet, oriental or spicy dishes. 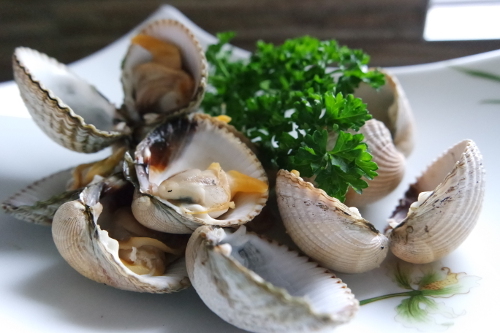 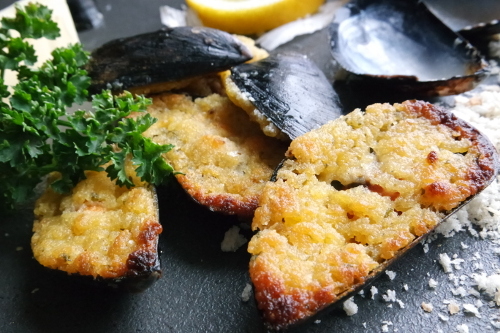 Most often eaten steamed they can be pan fried, grilled, poached or even smoked and are the staple of many Spanish, Portuguese, French, Dutch, Belgian and Italian seafood dishes.